Apologies in advance mamas, this is fixing to be one giant brain dump. But here it is anyways…. BOYS. Oh. My. Word. The twins are going to make me completely grey by the end of the year….I just know it. The weather in Houston has been super wonderful (aside from the mosquitos starting to arrive) and so we have been spending a TON of time outdoors. 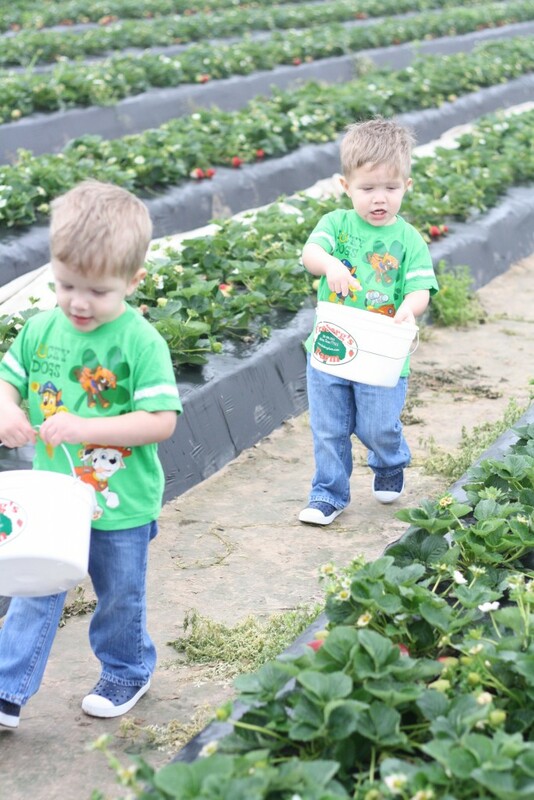 The boys love to be outside. 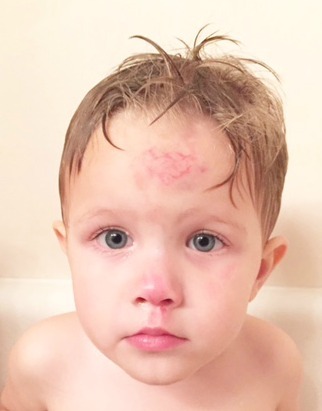 While playing though on Tuesday, Liam took a giant fall on the concrete and banged up his face super badly. I was actually at the store and I walked in the door to a bloodied up boy and my mama heart could barely handle it. I know I need to get used to it because boys are a a totally different animal, emphasis on the animal but man do I not do blood well. If I was a betting woman I would say many a broken bone and ER visit are in my future. I am OBSESSED with this coffee. Some magical mama in IG land posted a picture of this pink coffee and I was immediately intrigued. Then I heard the words white chocolate and raspberry and I knew I had to try it. Well, one sip and I was hooked. 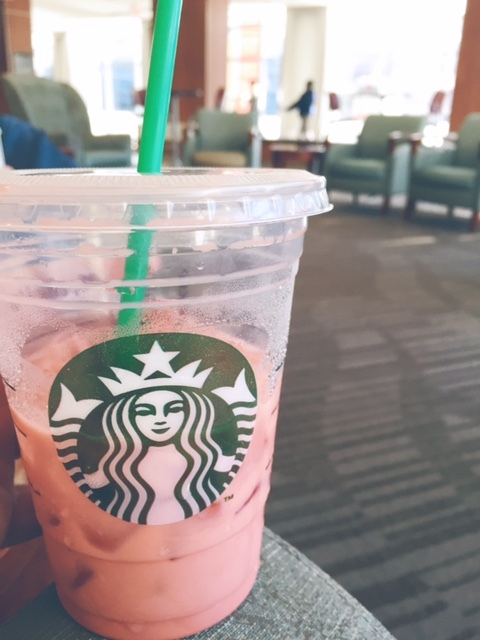 Good thing we are gifted with Starbucks gift cards regularly from our parents and my kids at school because of course it’s one of the most expensive drinks on the menu…..but seriously, just look at it…… YUM! 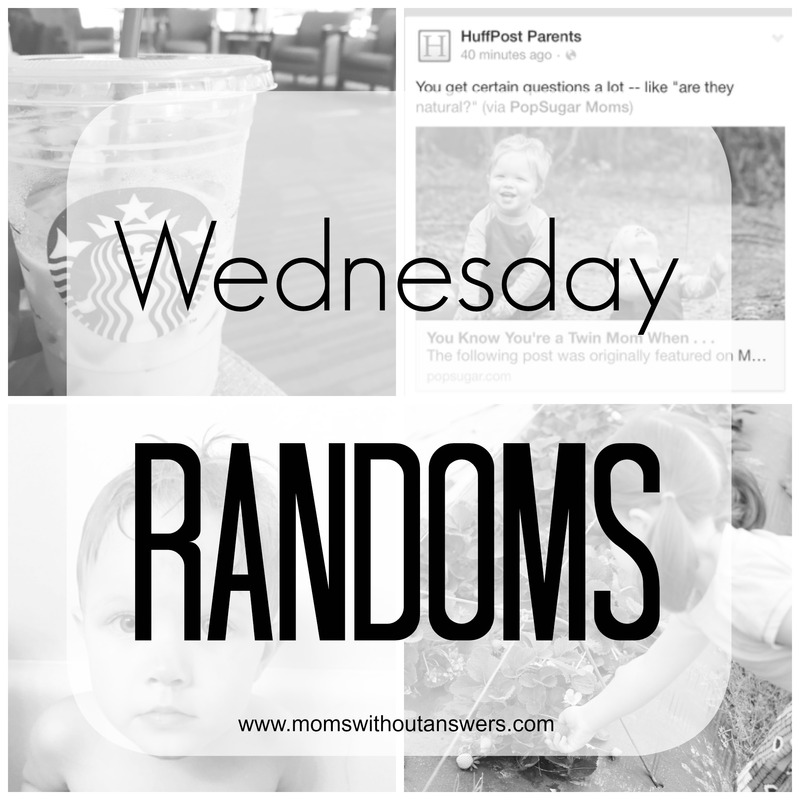 Last week, our Twin Mom post was shared on Pop Sugar Moms and we were so thrilled they loved it enough to feature it. Then on Saturday, I was laying on the couch watching a movie with Will when my phone started getting text after text. I see all kinds of “Congrats” and “So exciting” and was 100% confused. 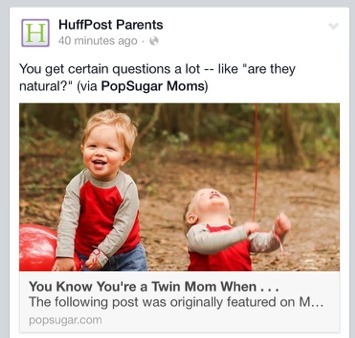 That’s when our girl Katie laid it out there for us that the Huffington Post, yes that’s right….HuffPO Parents had shared our Pop Sugar feature. We were so honored. We still have not gotten results from Megan’s MRI. It may or may not be making me CRAZY. I have decided tomorrow I will be that mom on the phone calling every hour on the hour. Just 2 weeks ago Will bought me my coveted Jo Malone perfume which I have been loving. I got the Blush Peony and Suede scent and it is heaven. My only complaint is it’s lasting power….mama needs to smell amazing all day. Being the perfume addict that I am, I have already purchased myself a new perfume…..just the roller ball, but I am pretty sure it is quickly climbing the ladder to my new FAVE. 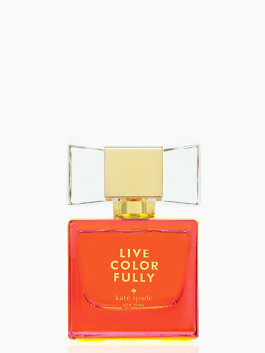 Get to your local Sephora or Ulta pronto and smell the new Kate Spade Live Colorfully…..AMAZING. 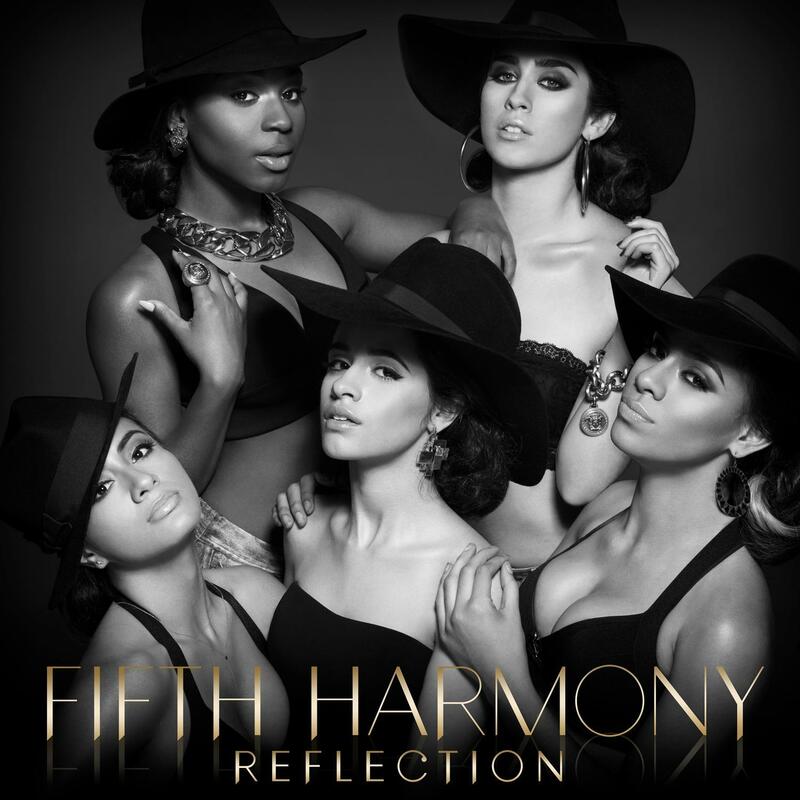 I am currently channeling my inner 16 year old girl and jamming out to this album on repeat…..I have no shame. Gonna wrap this up now because Blog Elevated 2015 is fixing to announce where it will be held….my money is on Dallas. We shall see…….will we see any of you mamas there? 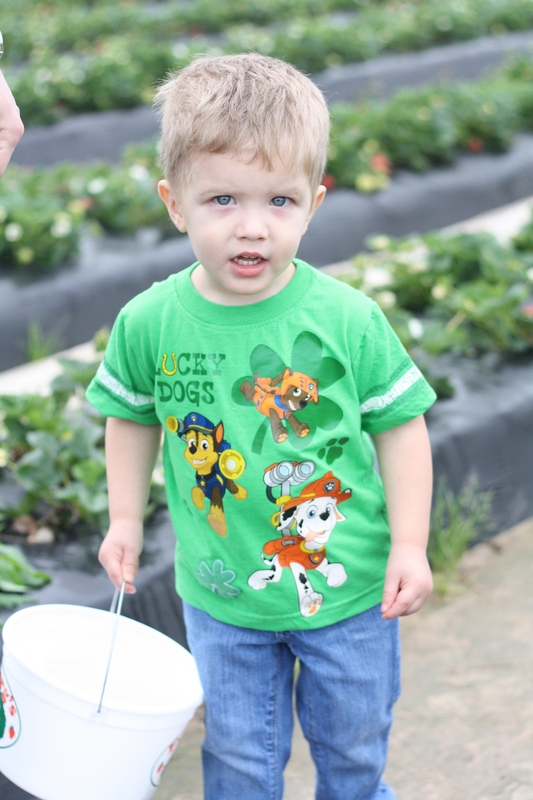 I can’t believe the strawberries are already out at Froberg’s! I wanna go! I would love to go pick strawberries with Dutch! Where would you recommend going? LOVE that Jo Malone scent. 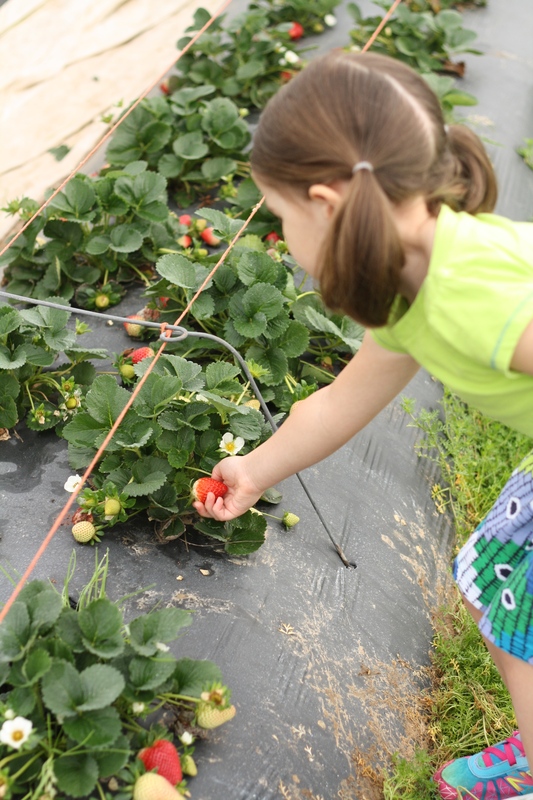 And can’t wait to take my daughter strawberry picking!